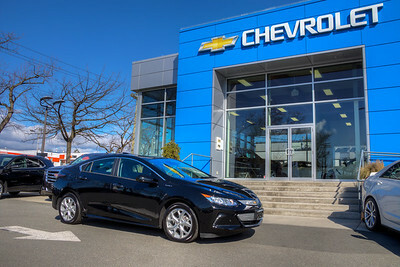 This is my new 2017 Chevrolet Volt and my wife's new 2018 Chevrolet Volt. 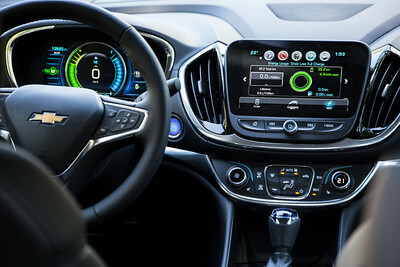 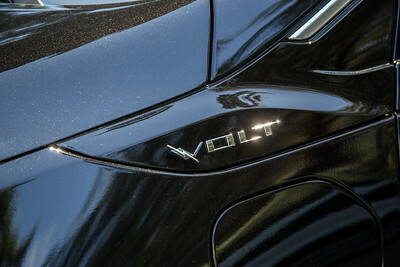 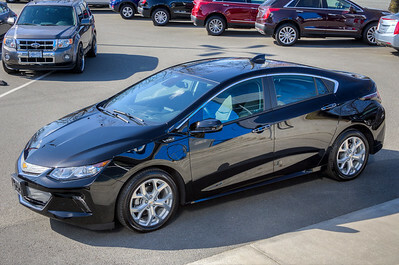 I have wanted this car since the Volt was a concept and this second generation design fits our lifestyle perfectly. 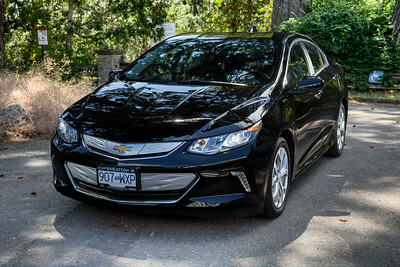 It is an electric car with an extended range generator onboard to assist during those times you are away from a charger. 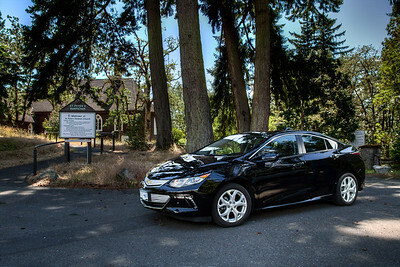 After owning this great car for a year we realized the cost savings in fuel and how awesome it is to drive with nearly 0 emissions, so we bought another one. 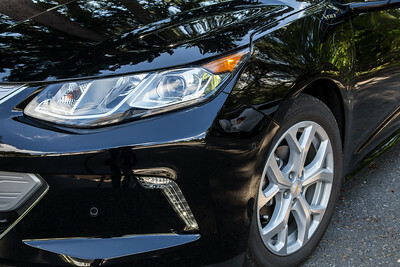 This gallery now contains photographs of both of our cars, many with links to blog posts that discuss our experience in owning such a leading edge car. 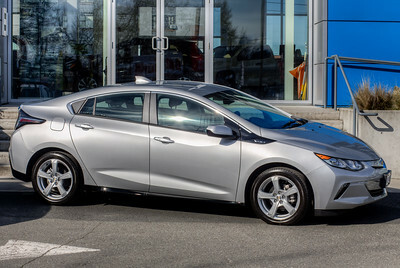 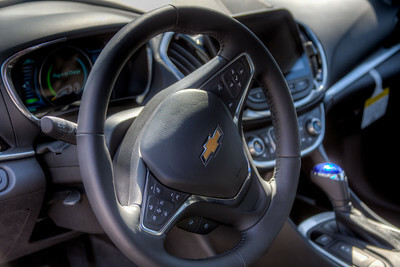 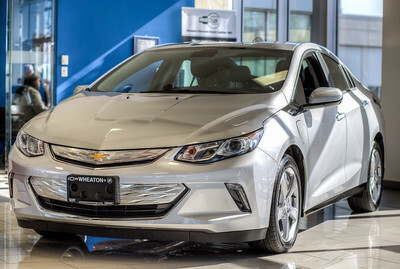 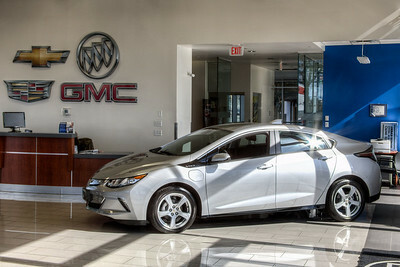 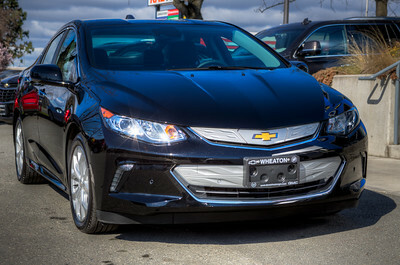 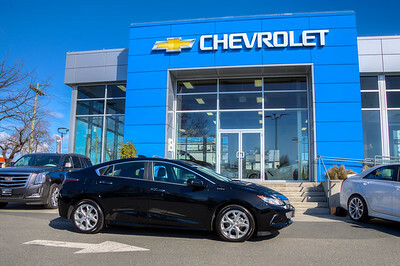 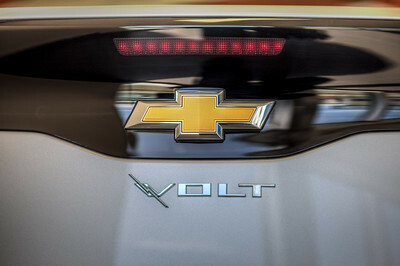 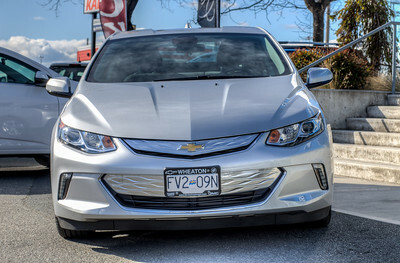 Visit our blog "2017 Chevrolet Volt" for the story behind the photo. 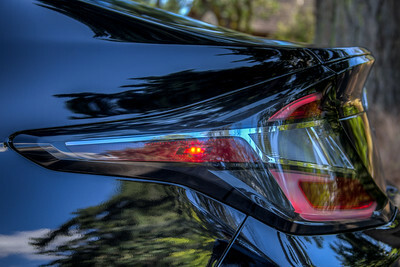 Visit our blog "Half Car Half Amazing" for the story behind the photos. 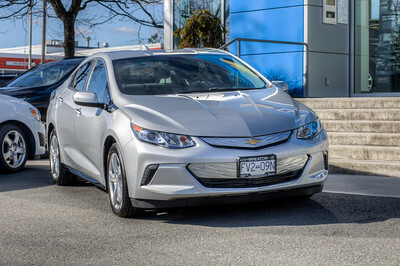 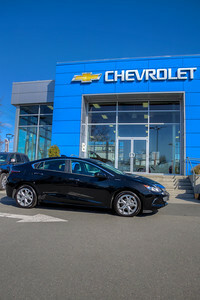 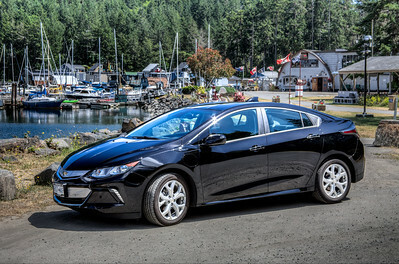 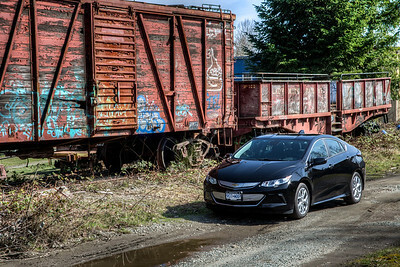 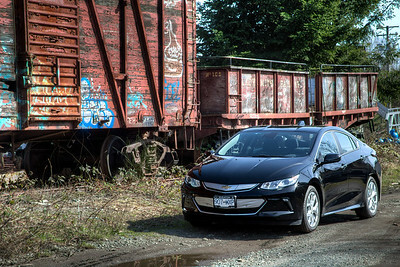 Visit our blog "2017 Chevrolet Volt - One Year Review" for the story behind the photo.